Developers can create an MLS function for concurrent programs. The MLS function determines in which of the installed languages a request should run. MLS functions are PL/SQL stored procedures, written to a specific API. When the concurrent manager processes a multilingual request for a concurrent program with an associated MLS function, it calls the MLS function to retrieve a list of languages and submits the appropriate child requests for each language. The concurrent program application short name, the concurrent program short name, and the concurrent request parameters are all available to the MLS function to determine the list of languages that the request should be run in. 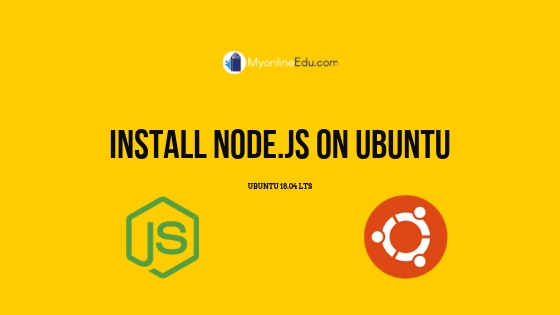 In this guide, we'll show you how to get started with Node.js on an Ubuntu 18.04 LTS server. Chat bot has recently created havoc among consumer business. Many people are saying chat bot's usability is going to increase in coming years and you must be wondering how to create a chat bot? This blog will help a beginner to build a chat bot using IBM Watson Assistant (formerly known as Watson Conversation) service which has free subscription option useful for learning purpose. Also we will use PHP as server side language as a controller which will interact with the Assistant tool to continue the dialog flow of the conversation. We have selected restaurant reservation as a use case for the bot. 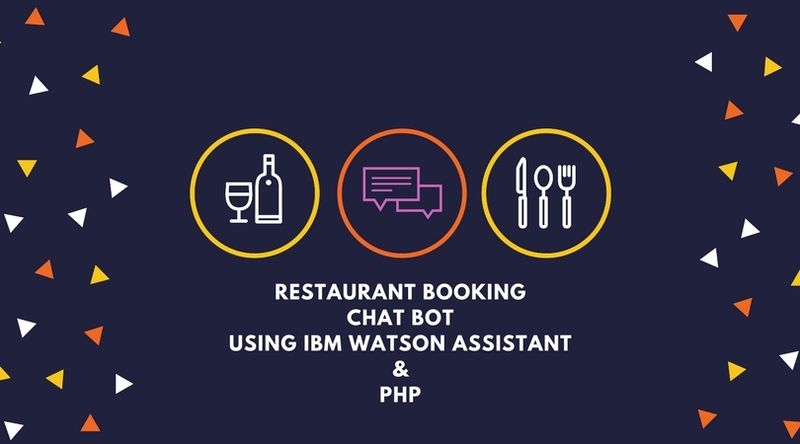 This bot will have give the user 3 options like Make or Cancel or Reschedule reservation in a particular restaurant. In this tutorial we will use the usage of Slot features in Watson Assistant tool and also will use handlers. We will see how we can integrate with Facebook Messenger to access the chat bot using the PHP controller and finally integrating with Microsoft Teams.